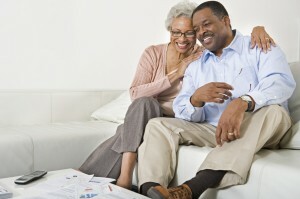 Did you know that retirement and home ownership go hand-in-hand? Owning a home substantially improves the financial position of those preparing for retirement. Being able to comfortably retire has become more and more difficult as the money needed to retire increases. 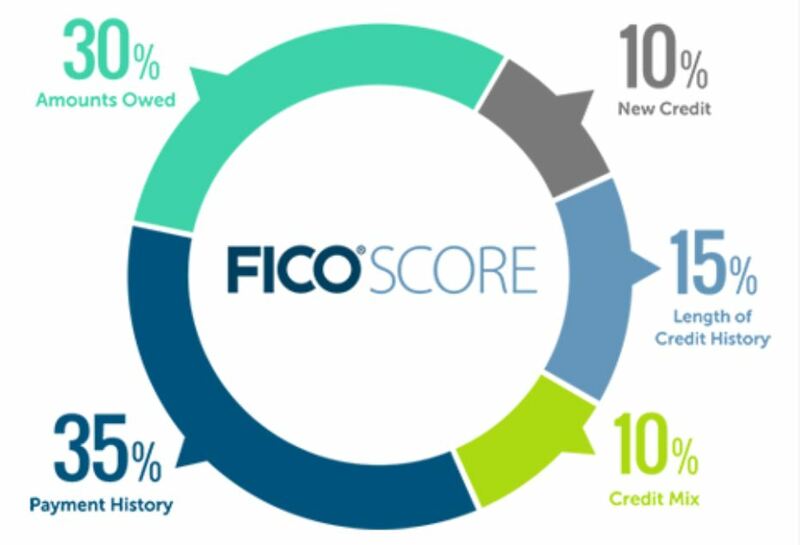 Here are a couple of reasons why owning your own home could help you get ahead of the game when it comes to your financial comfort in the future. Few things have a greater impact on your net worth than owning a home. Home ownership often brings tax benefits. The value of any home has a potential to grow over time. Homes are depositories of savings. Owning a home in retirement can help give you sense of security and permanence. 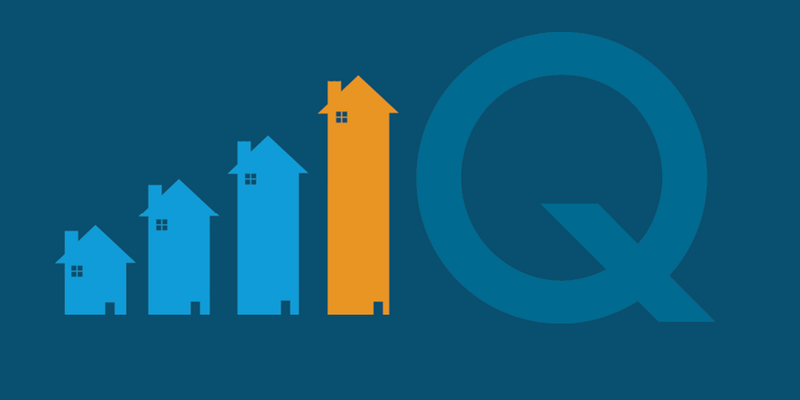 One of On Q Financial’s professional Mortgage Consultants will be able to take into account your short and long-term financial goals when advising you on a mortgage product. Let us help you leverage home ownership as a strategy for building your net worth and take advantage of On Q’s diverse portfolio of high quality mortgage products and very competitive rates. Give us a call or apply online today! *Always consult with your financial planner and tax advisor before making financial decisions.